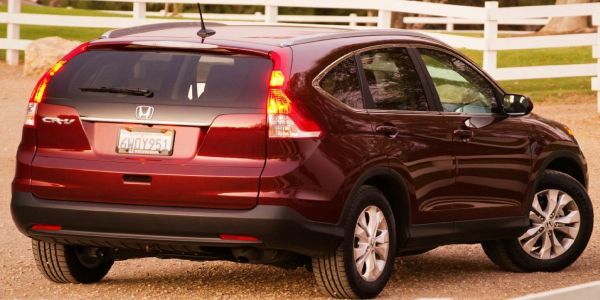 The 2015 Honda CR-V is going to be a well deserved update to the model that launched in 2012. 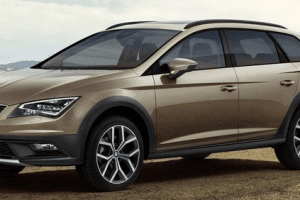 There will be a new engine, different interior options that are going to make it more competitive on the market as well as slightly updated styling that will put it a notch higher in its class, meaning it will now have a real chance of beating its competitors. Price for the 2015 model is going to be situated around the 23.000$ for the base model which is a slight increase over the previous car. This isn’t actually bad news considering the car will actually come with more equipment as well as a more powerful engine. The release date is going to be at the start of October 2014, which means it will launch at the same time with the new Civic Sport. As we said in the start of this review, it will have an updated interior. The most notable changes will be the addition of fully electric seats in the front as well as a new audio system that is not going to be much better than the one before it but it will be slightly more powerful as well as it will have slightly better sound quality. 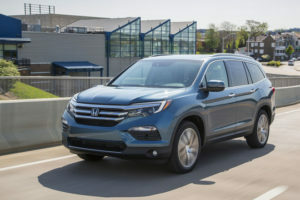 Options will now include LTE connectivity, an 8.5 inch screen for the satellite navigation system that is likely to feature Google Maps and also a brand new leather upholstery that it is actually going to be of a higher quality than the one found in the previous generation. 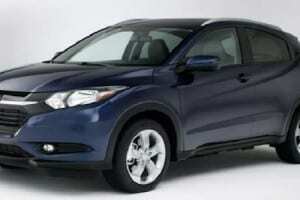 Exterior wise, it will receive a new front end which will be more similar to other Acura models rather than a Honda. 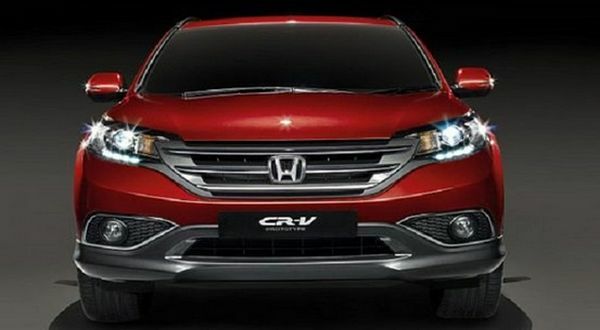 This is actually good news because it means the CRV will step it up a bit in order to better face its competitors. It will also receive new headlights with LED daytime running lights as well as a new front lip that goes under the front bumper. 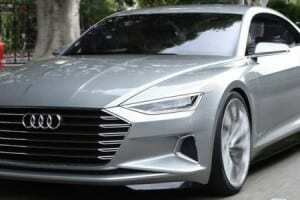 The grille will also adopt a more subtle styling that better fits the design scheme of the car. 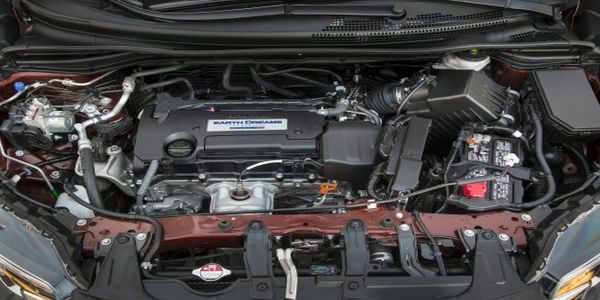 The engines in the 2015 Honda CR-V will be quite similar to those of the old model. 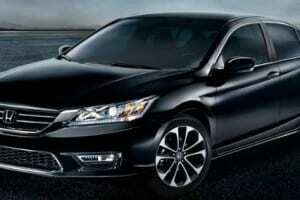 The big change comes in the form of a new 2.4 liter aspirated 4 cylinder engine that is also found on the Accord. This will now offer 185 horsepower and as much as 181 lb-ft of torque which is a hefty 15% improvement over the previous generation. The transmission available for this base engine will also be changed in the favor of a CVT gearbox rather than the old 5 speed automatic. The 2 liter engine will most likely be discontinued in the favor of a new engine that Honda hasn’t disclosed yet.